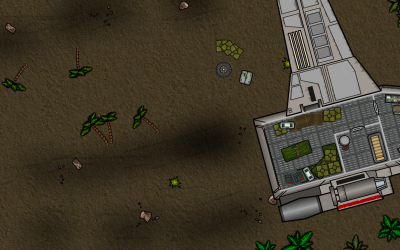 The crash site of a Space Master transport on one of Korad's islands. 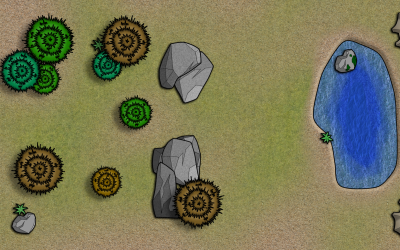 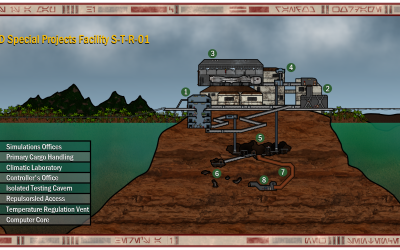 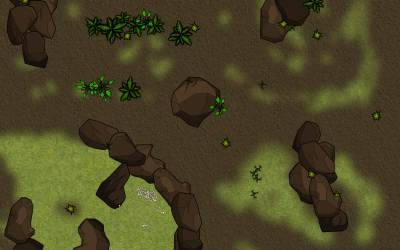 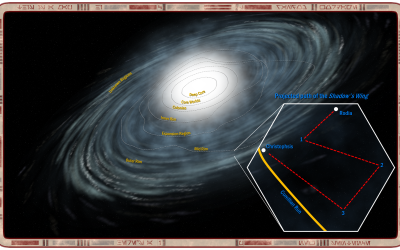 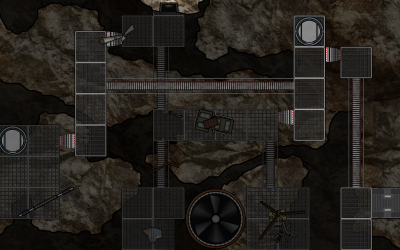 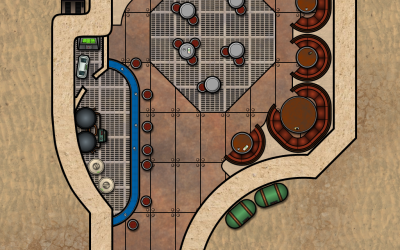 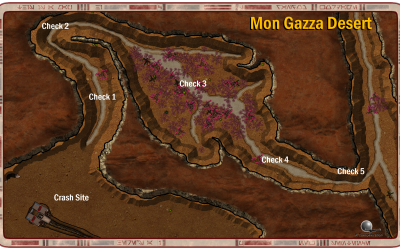 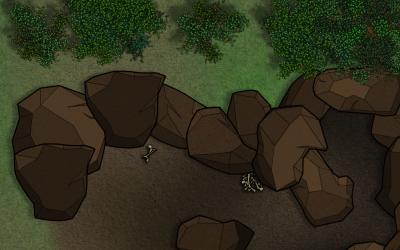 The various winding pathways through Korad's hills of junk and refuse. 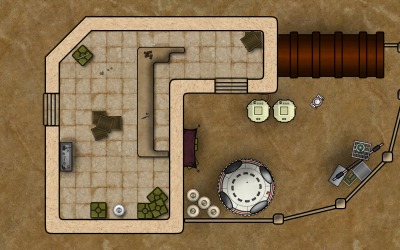 A Jawa residence and center of business. 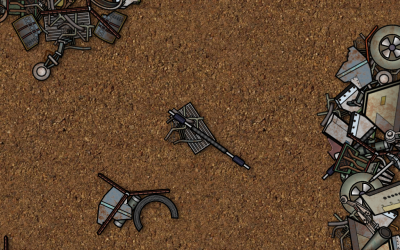 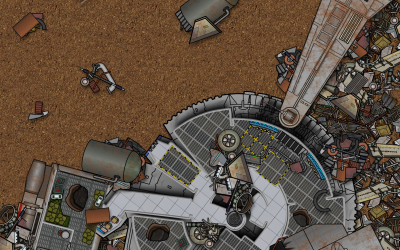 The top of a large pile of discarded starships. 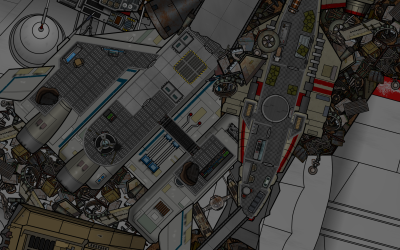 Just below ground level in a large pile of starships and starship parts. 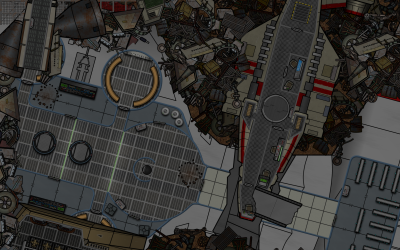 Deep into a pile of junked space vessels. 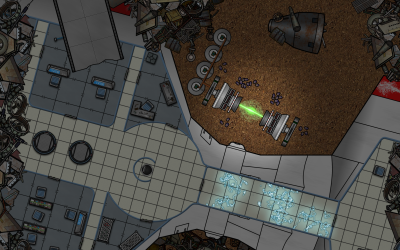 Far underground a collection of old starships; the lair of a garbage worm. 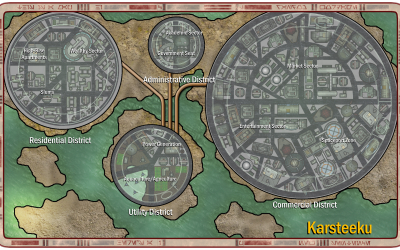 Varlupis, the capital city of Uvena Prime. 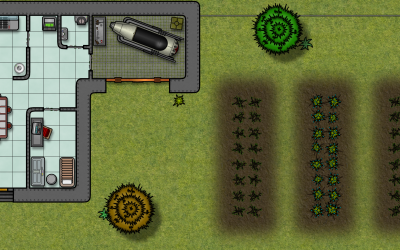 A farmhouse and small farm on the outskirts of Varlupis. 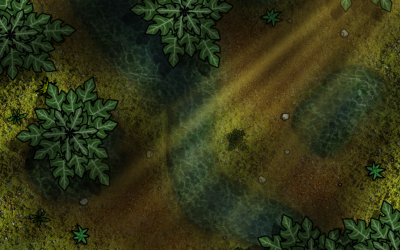 An area on the fringes of Uvena Prime's forests. 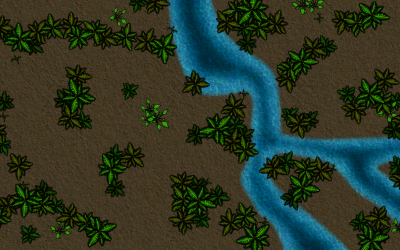 The deep forests of Uvena Prime. 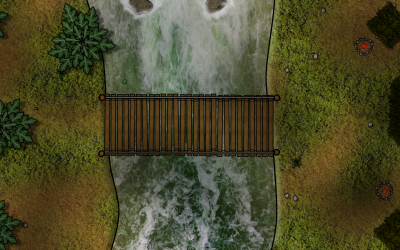 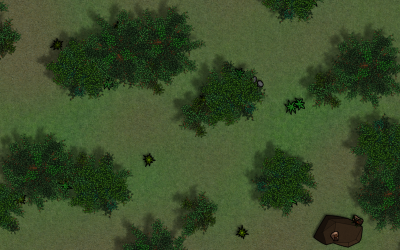 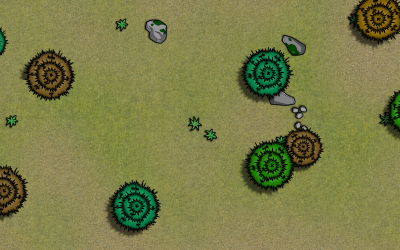 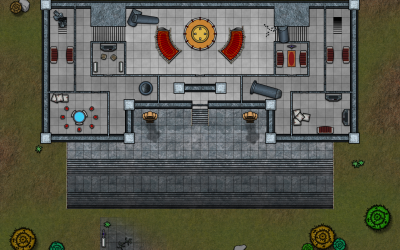 The lair of some animal deep in the forest. 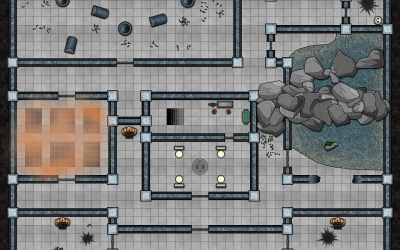 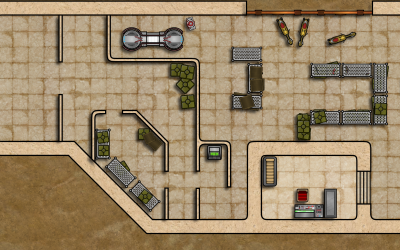 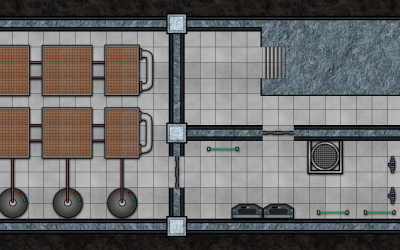 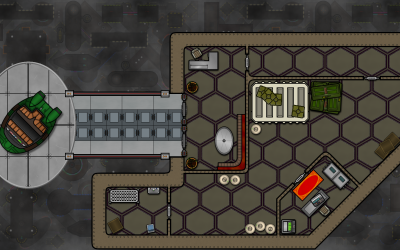 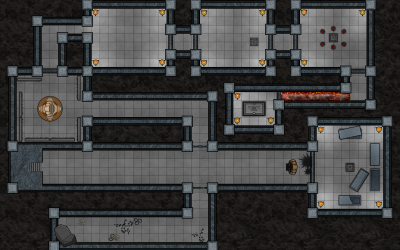 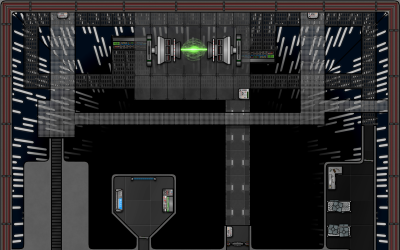 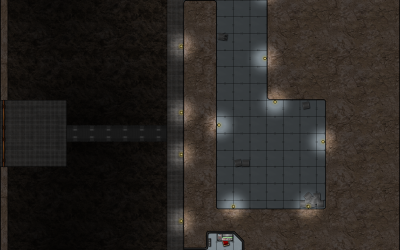 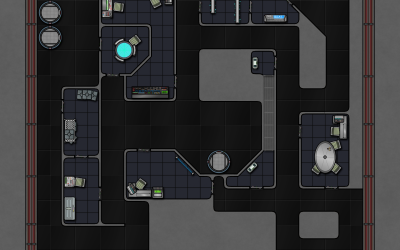 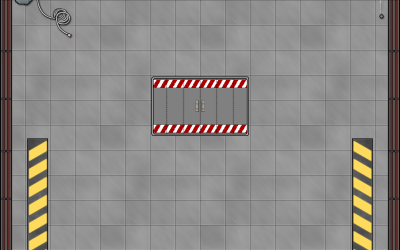 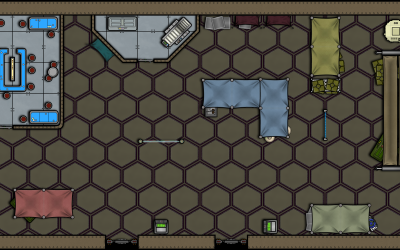 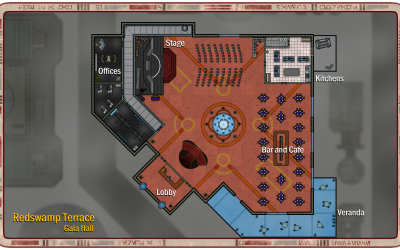 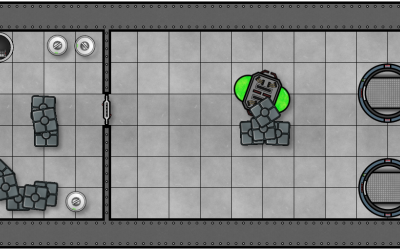 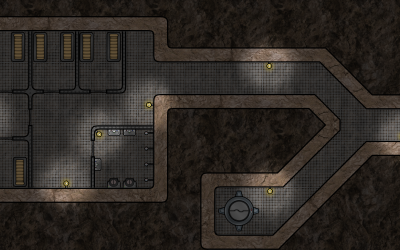 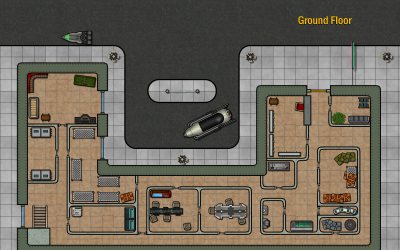 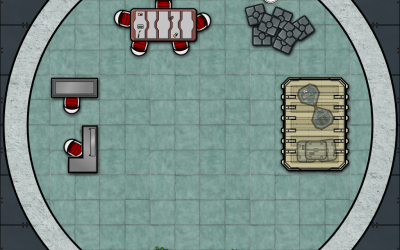 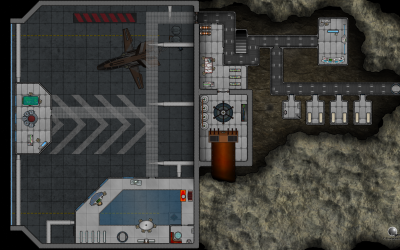 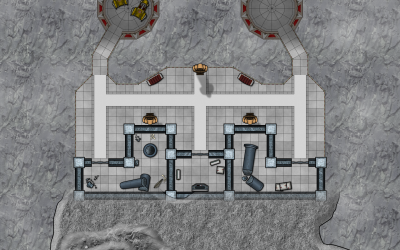 The bottom floor and secret entrance to the Imperial Base in Varlupis. 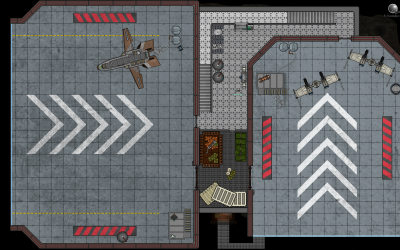 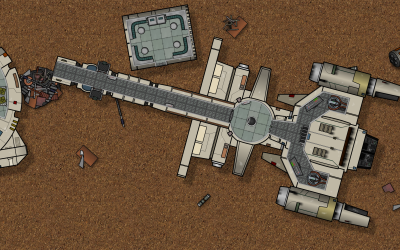 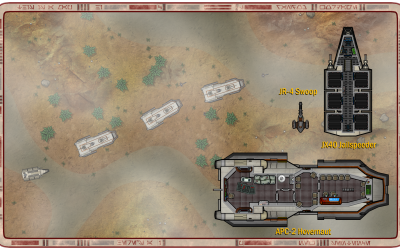 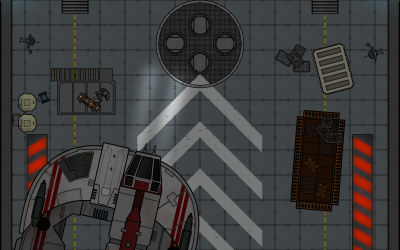 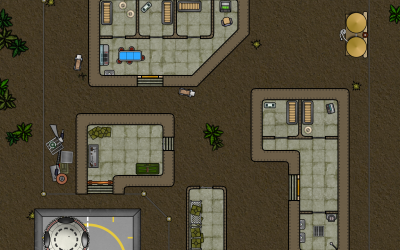 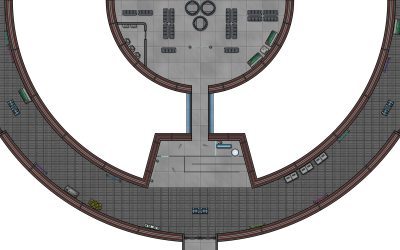 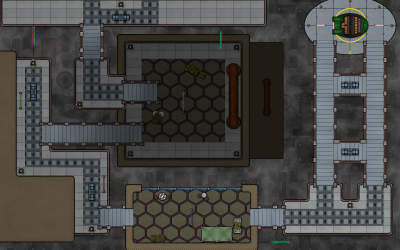 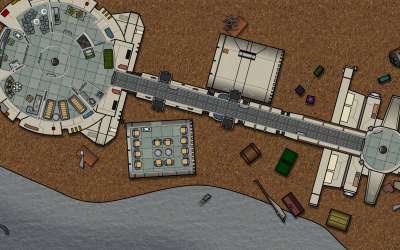 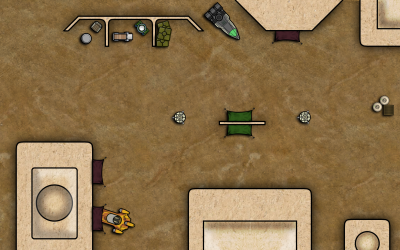 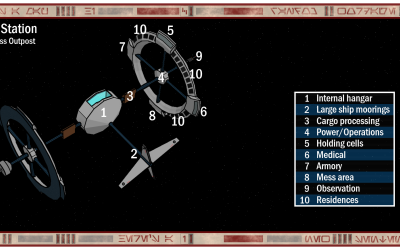 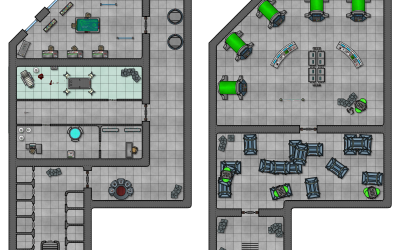 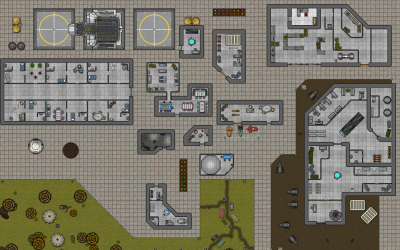 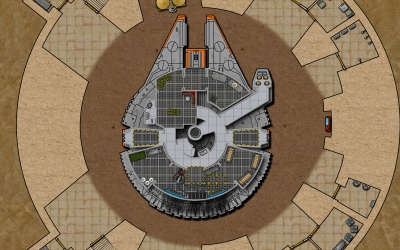 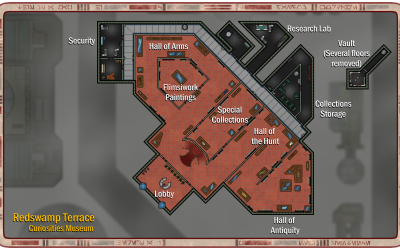 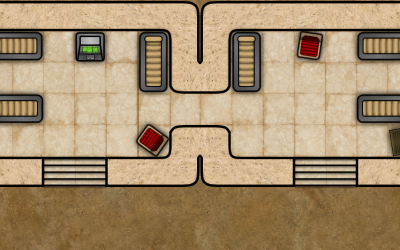 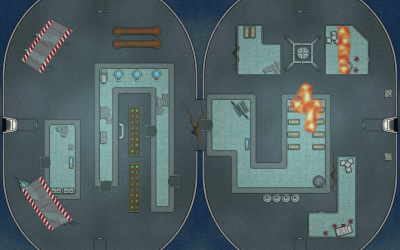 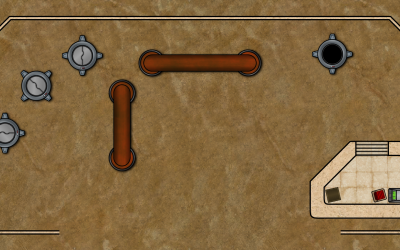 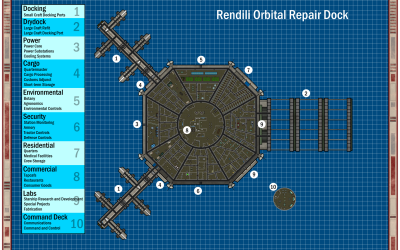 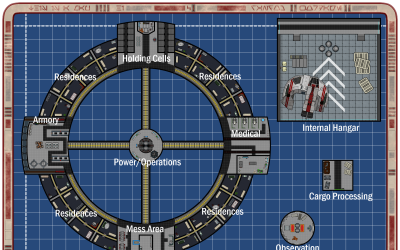 The two upper floors to the Imperial Base in Varlupis. 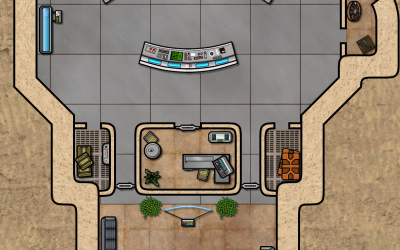 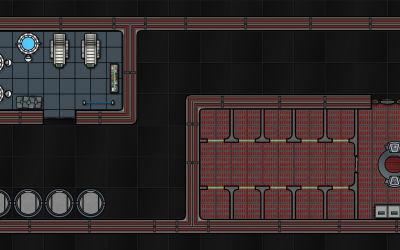 A mirror-able half of a the main floor of a space station. 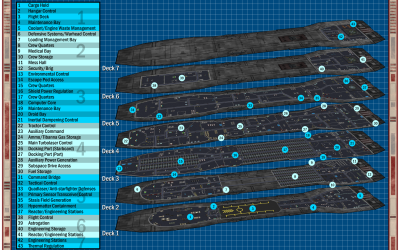 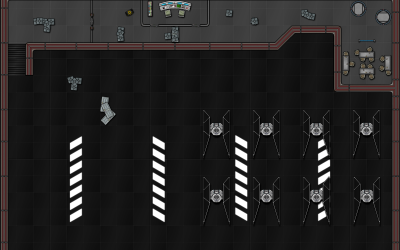 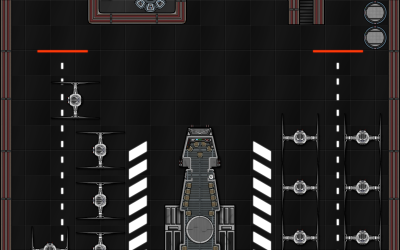 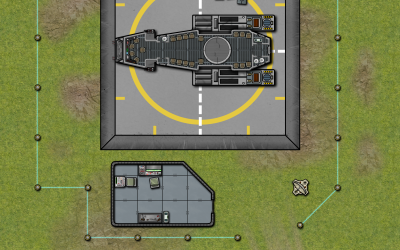 A hangar bay large enough for most Silhouette 4 vessels. 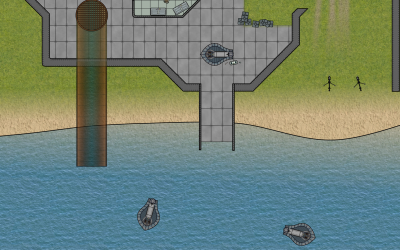 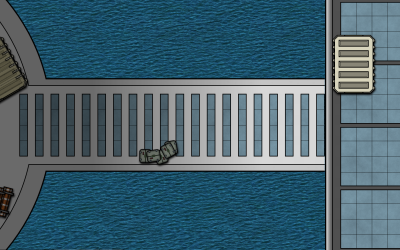 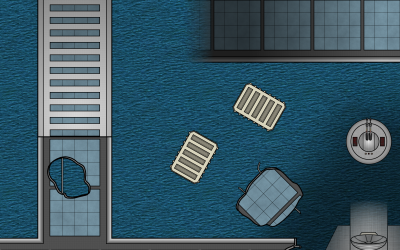 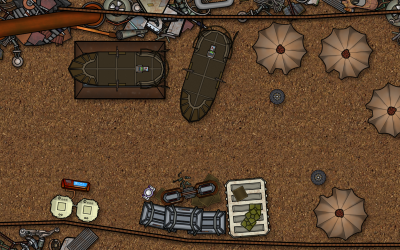 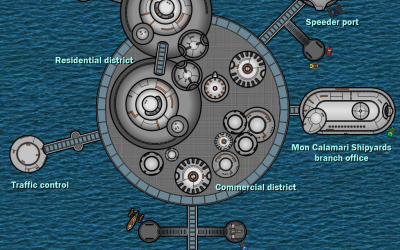 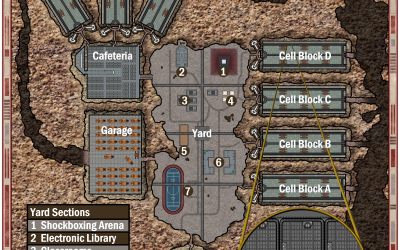 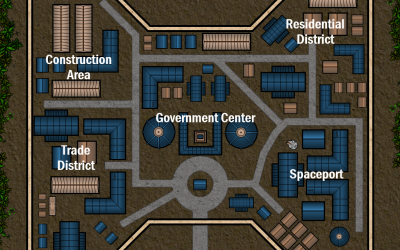 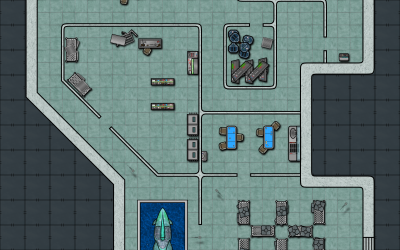 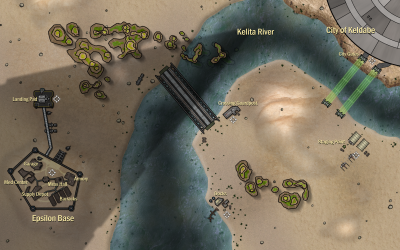 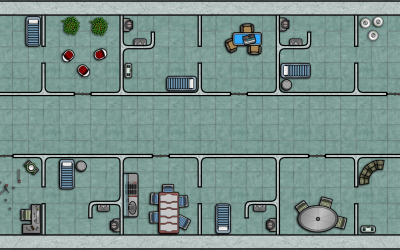 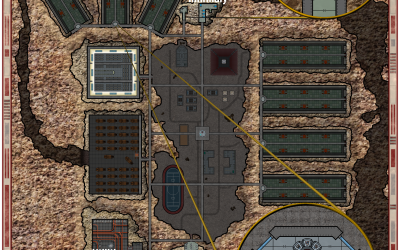 An underwater settlement or facility with two variants - "under attack" and "abandoned"